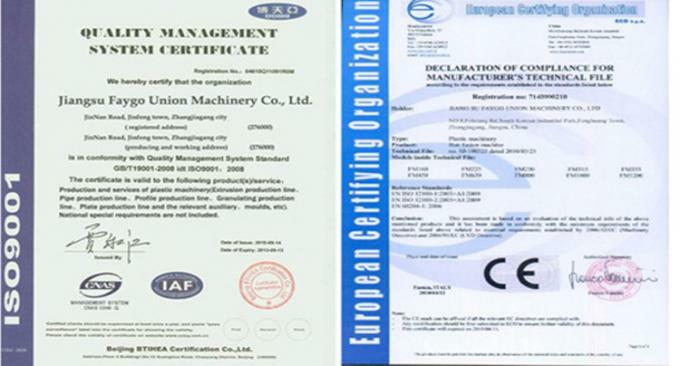 It is mainly used in recycling PET bottles like pure water bottle, soft drink bottle, oil bottle and so on. 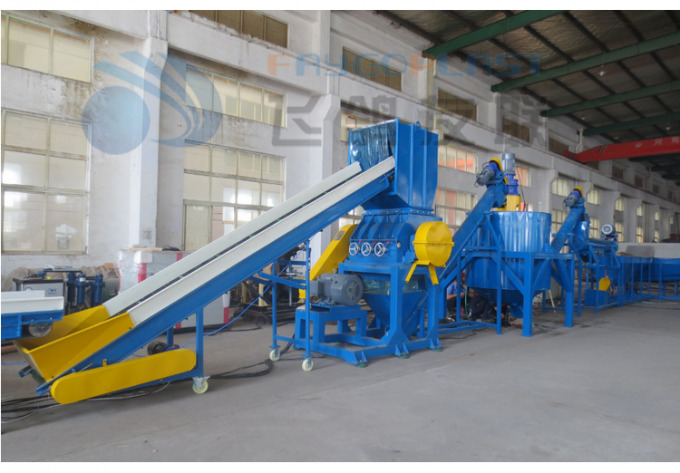 With complete pet bottle washing recycling line, clients can make dry,clean PET flake from wasted PET bottles. This pet bottle washing recycling line could be "L" or "U" shape according clients' workshop. 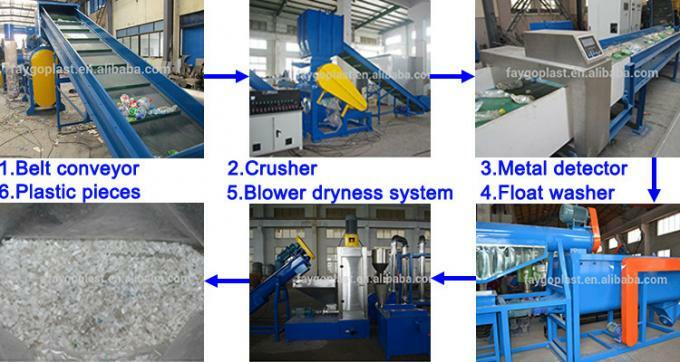 1. cost of plastic recycling machine is applied in PET waste bottle or sheet recycling field. 4. cost of plastic recycling machine can be designed on the basis of how dirty the flakes are, and make sure of the quality of the final products are very clean. 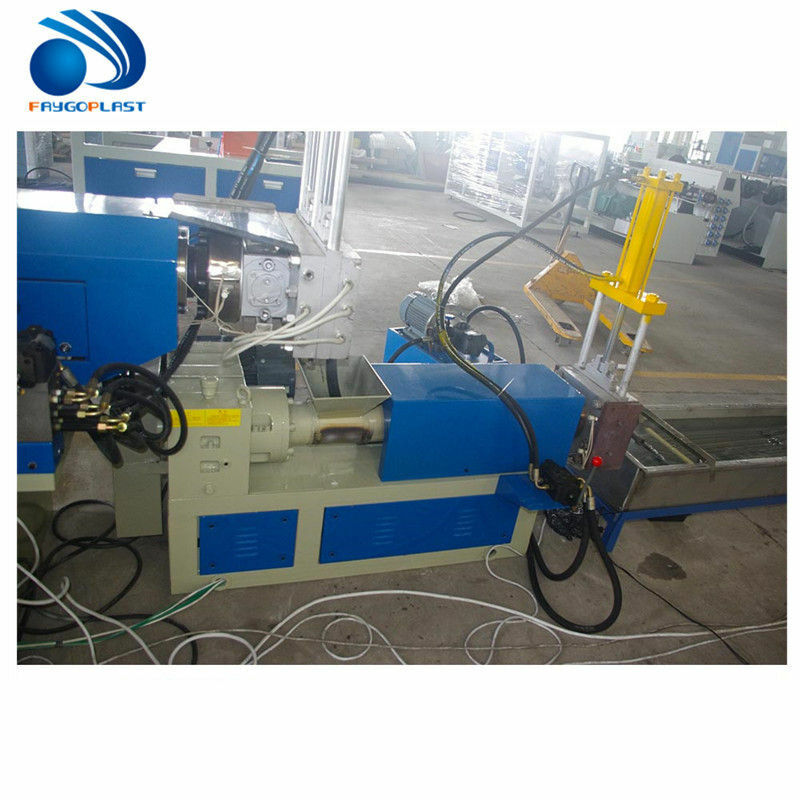 6.We can also produce the plastic pipe extrusion line,plastic profile extrusion line,wood plast composite extruion line,plastic recycling productio line. Welcome to visit us at any time and please feel free to contact us for more details.